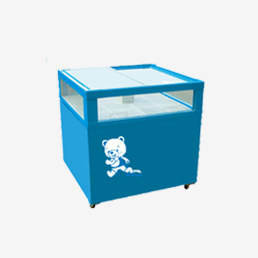 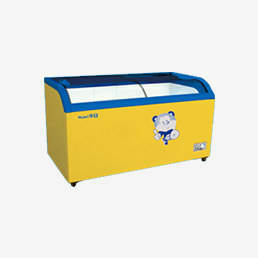 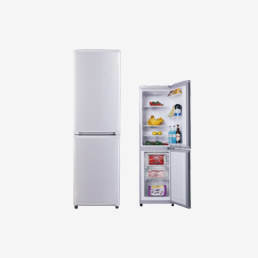 Depending on core technology and professional ability, the percentage ofHuarimedium and high refrigerator have been over 70%,side by side refrigeratoris one of the main products. 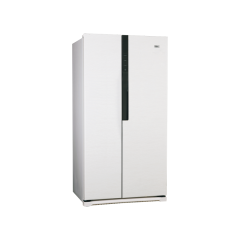 Compared to double door refrigerator, side by side refrigeratorhave large capacity, more function and fashionable appearance. 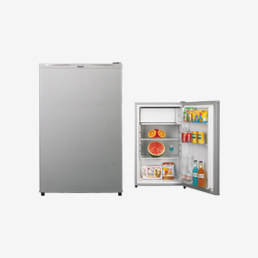 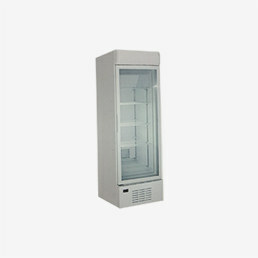 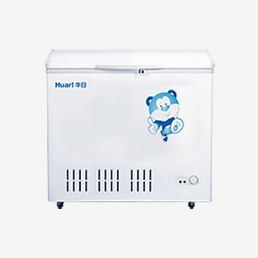 Huari BCD-580WHDB side by side refrigerator have 580L large capacity, fridge capacity is 361L and freezer capacity is 219L, suitable for a large family. 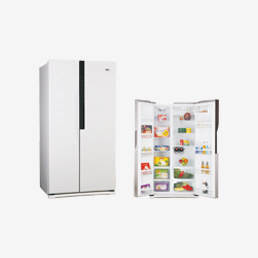 BCD-580WHDB is anintelligent controlside by side refrigerator with LCD disply and holiday function, no frostand cycleair coolingmakes food more fresh. 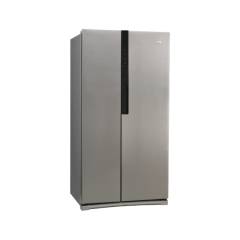 R600a refrigerant, low energy and more effective. 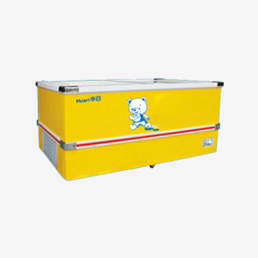 Except the the practical performance of side by side refrigerator, the fashionable appearance can decorated the kitchen space.